Where to Buy Comfo Classic Half-mask Respirator, Comfo Classic Respirator MSA-808073 - $51.75 for Sale with Fast Free Shipping! 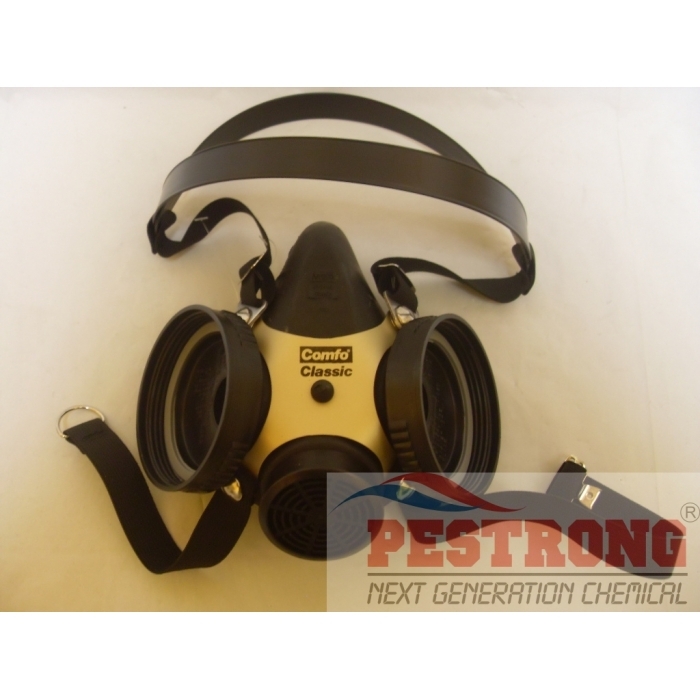 Comfo Classic Respirator MSA-808073, featuring new SoftFeel facepiece material, which increases the comfort factor dramatically. SoftFeel material is an exclusive new formulation that improves the pliability and softness of both hycar rubber(808076) and silicone(808073)(Our selling type is softfeel silicone 808073 large size. ), the two facepiece materials available with Comfo Classic respirators.